Hurricane Katrina in New Orleans, Louisiana. The 9/11 terrorist attacks in New York City. The Boston Marathon bombings. 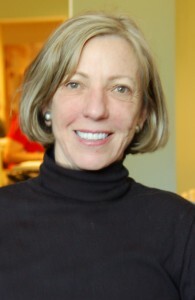 The election of U.S. President Barack Obama. All of those stories were immediately covered by journalists around the world, and big headlines announced the news online, in print and on broadcast networks everywhere. What made those stories universally important? Editors and producers everywhere recognized these stories as important because they have certain characteristics that are called news values. 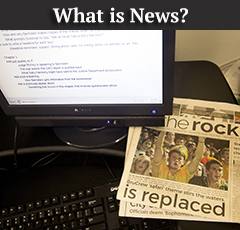 Journalists apply these news values every day to make judgments about what to report and present to their readers and viewers. 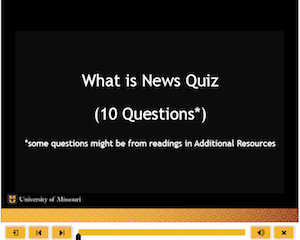 Printable Quiz: What is News? Bill Kovach and Tom Rosenstiel, “The Elements of Journalism,” American Press Institute.